Natalia of Piece n Quilt created a super cute Valentine Hugs Placemat for you. 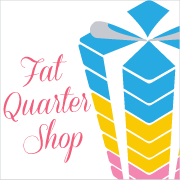 Be sure to leave a comment on each blog's project post to be given a chance for the grand prize of $100 gift Certificate from the Fat Quarter Shop! Today I am off to a sew in. well I mean they are things I have been working on and would LOVE to finish piecing. I do have doubt it will end up a pattern. LOL it's not going as well as I'd hoped. It's just that I only have a jelly roll and then when I sewed one block *20" square...I realized I wished I'd pieced it differently..so only way to fix it is to get another jelly roll. As you may have guessed...it hasn't been released yet. So not sure what I am going to do....today or time will tell. Sounds to me like you've been very productive.....enjoy your day! The sew-in sounds like lots of fun. What a great way to spend the day. 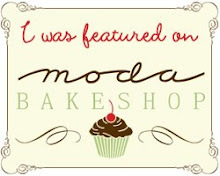 I really enjoyed this blog hop tour! The placemat today is adorable! 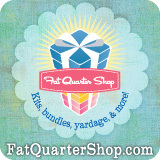 I just want to say thanks again for hosting this blog hop ... it has been a lot of fun and every project just terrific ... I want to make them all! 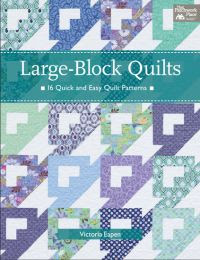 I am off to a quilt show today and I will be looking for some new fabrics to use in these projects. Thanks again and have a good day! Thanks for having this great giveaway. Your placemats are adorable. Enjoy your sewin. A nice way to spend a Saturday afternoon. I've really enjoyed your "Be Mine" blog tour. I've added the button to my blog and the link doesn't work, I also noticed that Carol Craft blog link is the same. Any suggestions? Thank you for hosting the Be Mine Blog Tour. I put the button on my blog with the link and reminded some of my other groups each day. I thoroughy enjoyed each days project. They were all easy tutorials and projects that could be completed in a day. I made all but one project - sorry, didn't need 2 table runners - and I actually boxed them all up and mailed out to my grandchildren (daughter) for their home decorations. Again thank you for a lovely week of sewing and crafting. 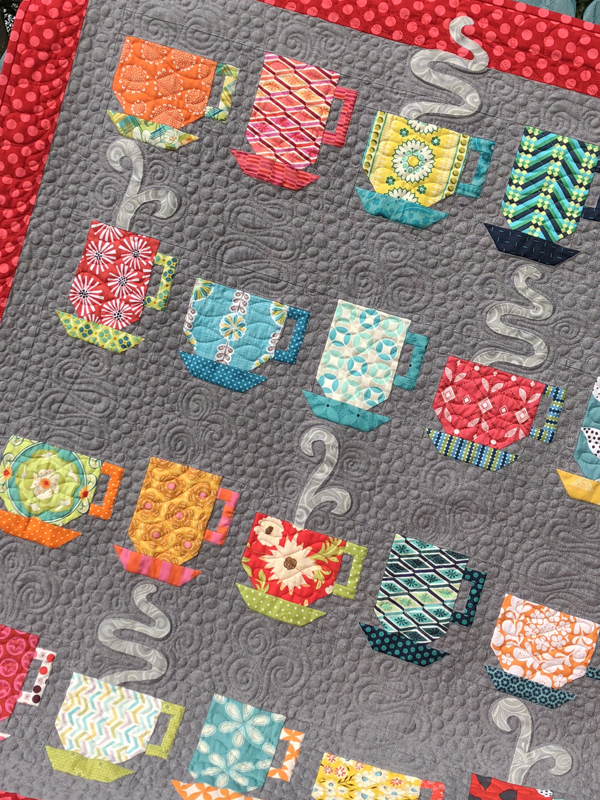 Thanks for the Be Mine Blog Hop. Has been fun.